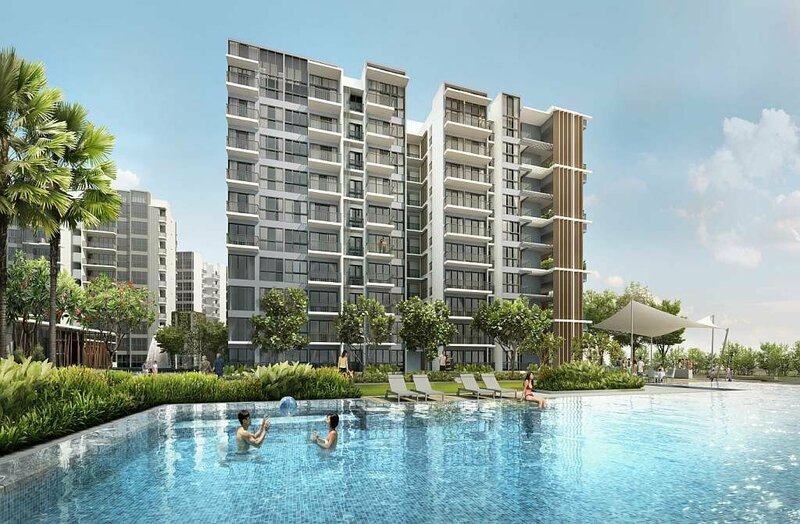 The North Park Residences is the first integrated development in Yishun, Singapore. This captivating place is a rare mixed commercial and residential development consisting of twelve blocks of ten storey high buildings combined with a community hub and an air-conditioned bus interchange. 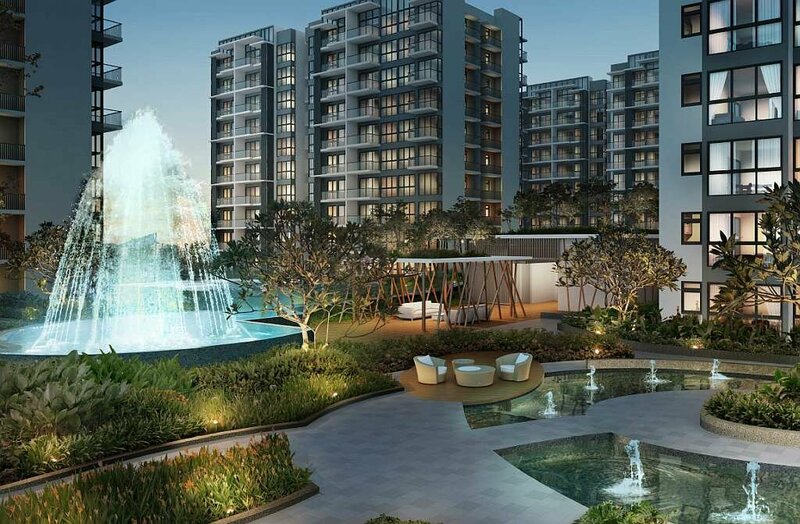 The NorthPoint City is what makes this prestigious place stand out. It is considered as the largest shopping mall situated in the North. People, especially shoppers, will love it here. There’s also a town plaza which has a site area of approximately 4,000 sqm. 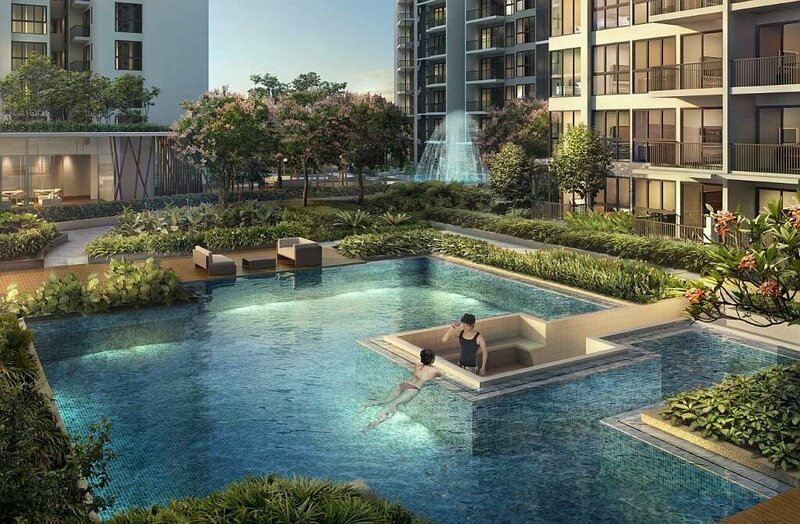 In addition, you can reach MRT Stations such as the Yishun MRT Station and the Khatib MRT Station in just a minute away from The NorthPark Residences. Walk comfortably on a fully sheltered linkway from home to Yishun MRT Station. Each resident will be able to enjoy a smoother and shorter traveling time provided by the nearby stations. Also, feel free to visit the Multipurpose Plaza right at the Roof Top Garden. It consists of a sheltered playground for your kids with a lift outside the mall. The Roof Top Garden serves as a community garden. Don’t forget to check out the fascinating views of greeneries once you set your feet in the garden. Since the place is connected to Yishun MRT Station and bus interchange, commuting to different parts of Singapore will be much easier more comfortable. To add, every resident can effortlessly reach some of the nearest schools such as the Yishun Town Secondary School, Xishan Primary School, Jiemin Primary School. 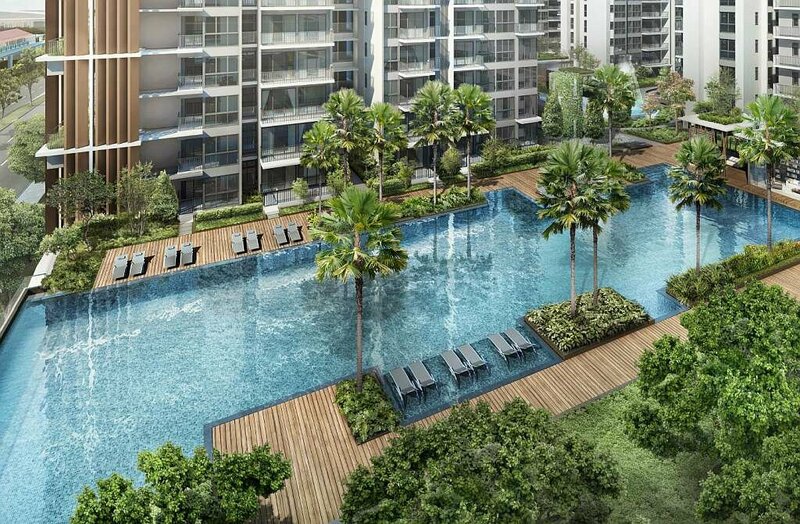 This prestigious project was carefully and finely developed by the Frasers Centrepoint, a reputable developer and one of the largest property company in Singapore. 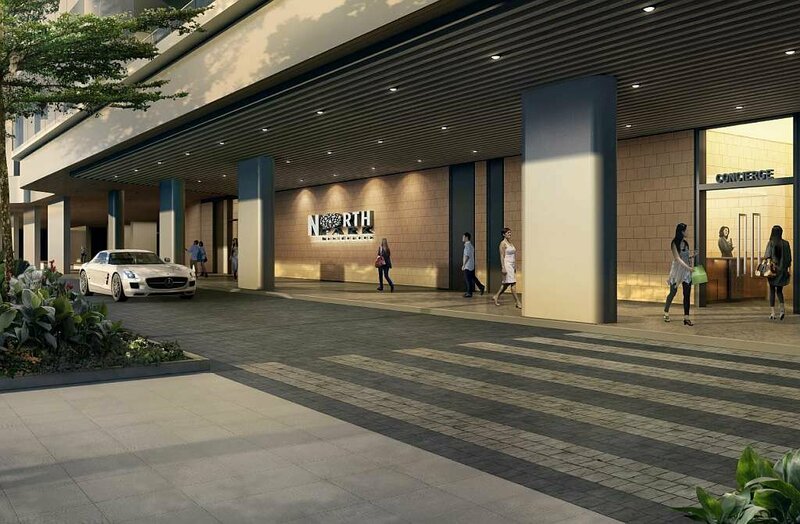 Their eye for detail, unique designs, competitiveness, and skills, made the NorthPark Residences a perfect place for modern living for its competitive price and decent choice location. Subscribe to Us. And get Offers and Updates Specially For you. 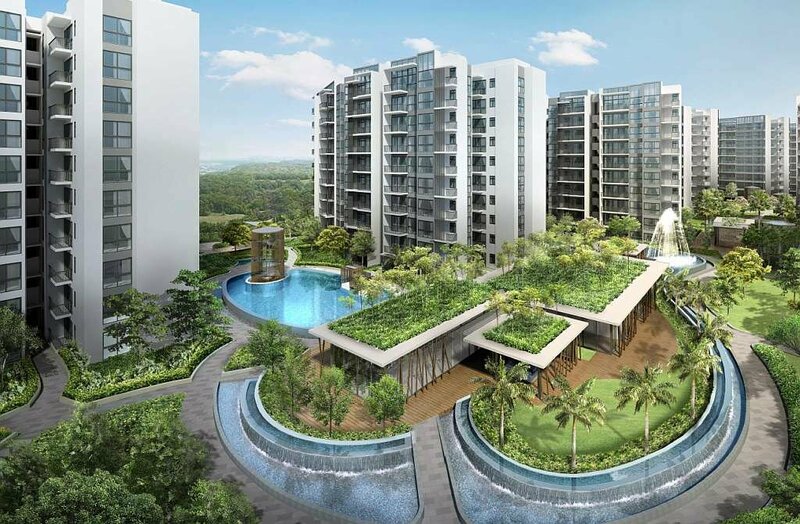 NorthPark Residences is an exciting new condominium project sitting right on top of the upcoming Northpoint City. 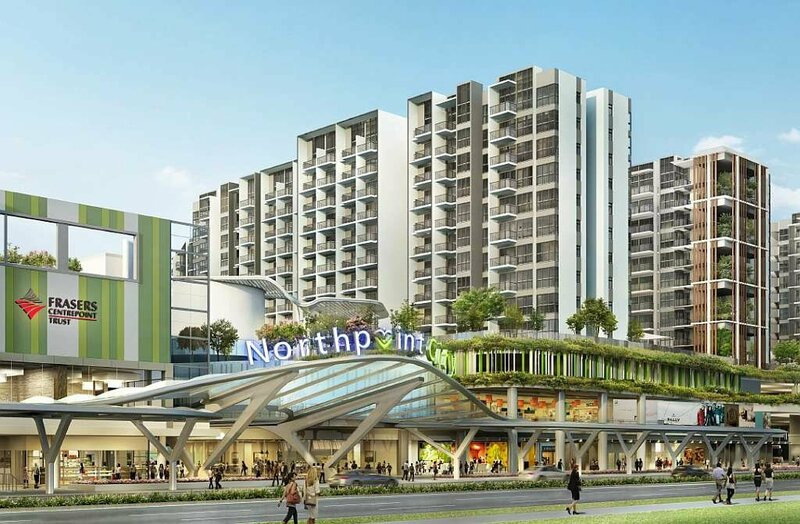 Located right in the heart of the established town of Yishun, North Point City will be the future vibrant lifestyle destination of all ages. Enjoy host of amenities and conveniences right at your very doorstep. 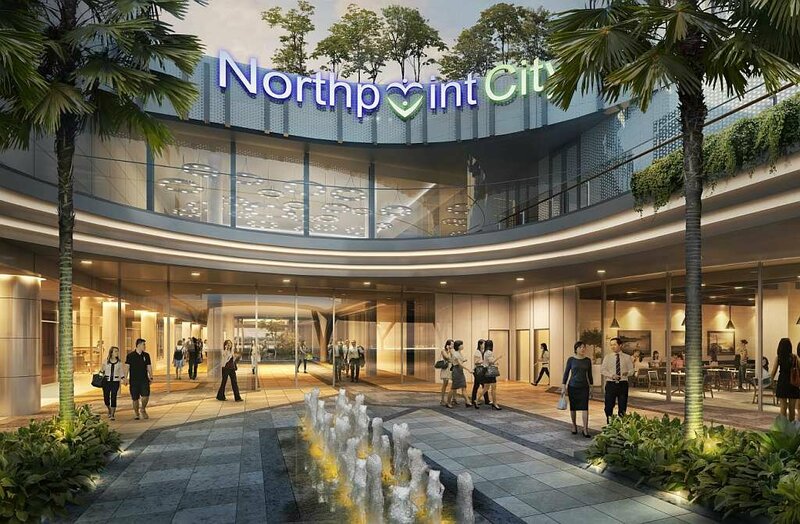 From local to international options, you will be spoilt for choice as you uncover the best shopping deals and dining experiences at over 500 shops in Northpoint City right below your home. Gather your besties to chill out at a coffee joint, take a leisure walk with your loved ones at the rooftop community garden or at the abundant landscaped spaces, or enjoy family time at the children’s playground. Additionally, you can also stay connected virtually with access to Wifi within the shopping mall. 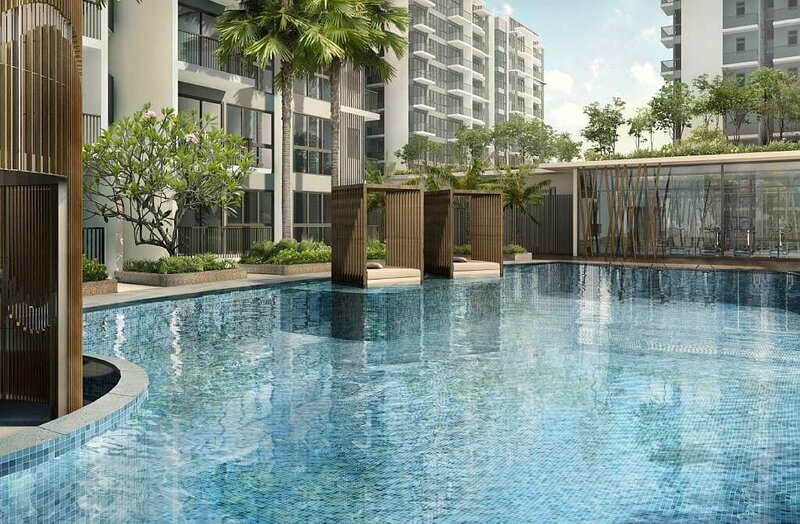 Be close to a host of reputable schools, recreational pursuits at the Orchid Country Club, Seletar Country Club and Yishun Safra Country Club. Once completed in 2018, Northpoint City will be the largest suburban mall with new and enhanced facilities available to all residents in the neighborhood. The open, community-friendly spaces will allow families to bond, friends to gather, and culture to thrive, making North Point City the heartbeat of the North in Singapore. The development is also connected to new barrier-free pedestrian bridges, covered walkways, new roads and a 15.5km cycling network. For drivers, you can zip to the rest of Singapore via the nearby major expressways such as Seletar Expressway (SLE) and Central Expressway (CTE). 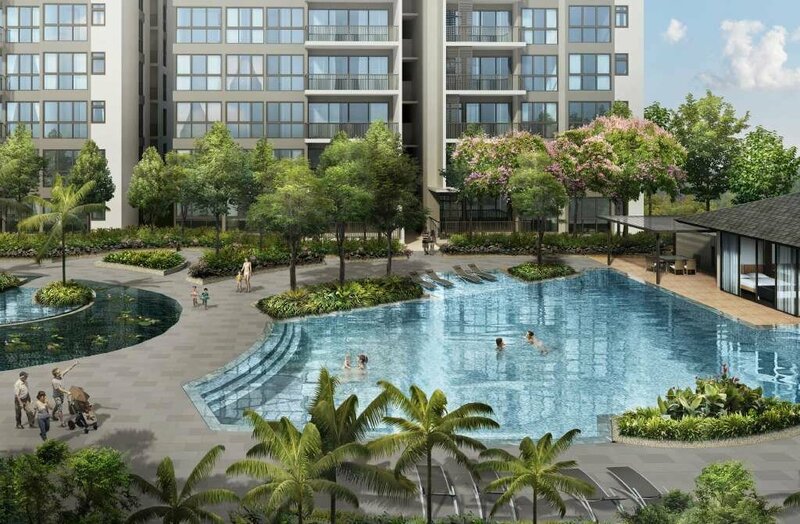 This latest mixed development will provide seamless connectivity and conveniences for Yishun residents right at their doorstep. 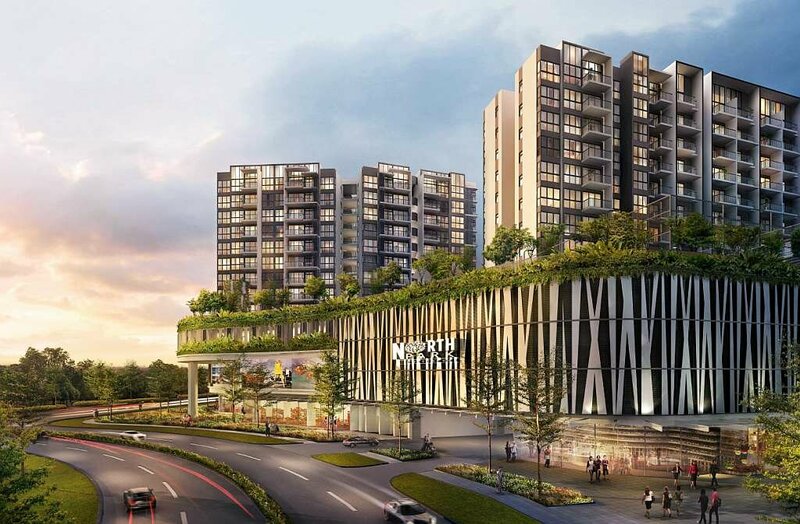 Experience the ease and comfort of strolling around the town centre with the new covered link ways to Northpark Residences Yishun. You can walk through the new air-conditioned underpass, straight through the mall and to Yishun Town Centre, rain or shine. Surrounding nearby will be an urban oasis that interweaves nature and suburbia. 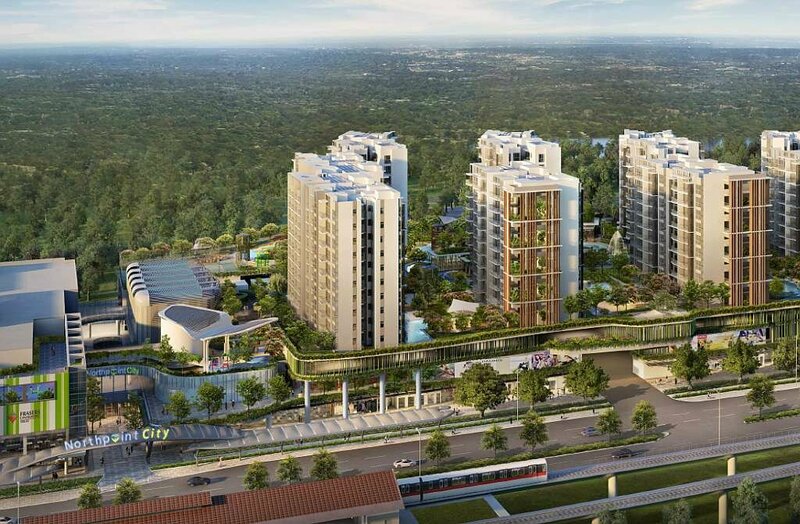 The organic architecture takes inspiration from the lush greenery surrounding the vicinity which forms a green necklace around the area. Residents of all ages can look forward to a diverse range of community activities and workshops that are fun and enjoyable, learn skills, get fit, make friends and build relationships, all under one roof. The new community Club is located within the North Point City, making it highly convenient and accessible for Yishun residents to participate in community activities and events within the Community Club. At the same time, Yishun residents can enjoy the dining and shopping experiences offered by the mall. Right at home, you and your loved ones can indulge in the stunning elevated green spaces of urban paradise with a wide range of luxurious condominium facilities like Cabana Garden, Gym, Aqua-Gym, Hot Spa, Open Lawn, Water Cabana, Clubhouse, Dining Lounge, 50m Lap Pool and Park Villa, adding even more character to the landscape. Northpark Residences will comprise 920 residential units in total with a wide range of unit types from studio apartments to 5 bedroom units. Developed by Frasers Centrepoint Limited, the layout of the units are carefully planned with each apartment lavishly equipped with high quality finishes and fittings. 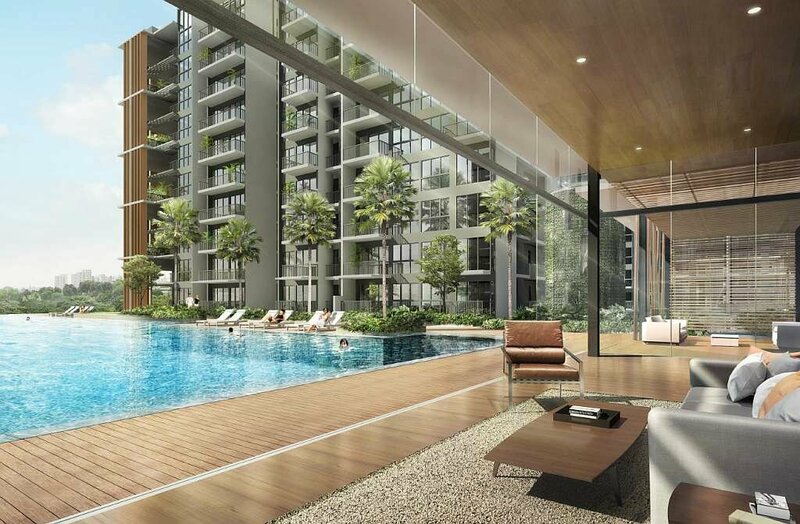 Welcome home to your private paradise at NorthPark Residences.